It’s MAMA time again. Yes, Modesto Area Music Awards happens on Oct 11th at the historic State Theatre in downtown Modesto This is the place where you as a community member can support our local talents and venues, we so enjoy paying tribute to. 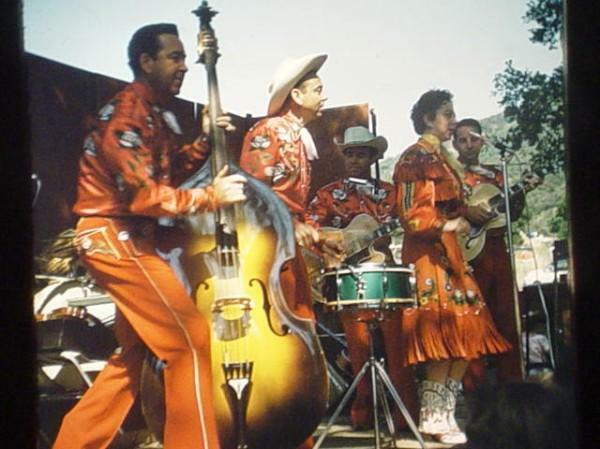 Since Modesto is the birthplace of Rockabilly, this is a category that we should all be celebrating as we keep this musical tradition alive and you should meet all the nominees for this important category. The Polyester Wags based out of Stockton Ca. Also, formally known as the (Secret) Hitchers. A five-piece Outlaw Americana music. Johnny Devil & His Sins from the foothills of Sonora. Jack hasn’t been playing that long. Amazingly enough Jack the lead singer has something going on being signed to Hi-Ho Silver Records based out of Sonora area as well. Rockin Rick & The Rhythm Wranglers Rick is no stranger to the music scene, even though he is from the foothills of California. He owns his own recording company, plays in a couple bands and has a clothing store he runs. Little Johnny & The Sleepwalkers Little Johnny and the Sleepwalkers are a psychobilly based band that takes three to tango with. Veiling from Merced, these boys play it hard and fast. The California 99er’s Even though Oakdale is the Cowboy Capital, The California 99er’s have that country feel with contemporary rockabilly style. Six musicians ready to show off their talents. 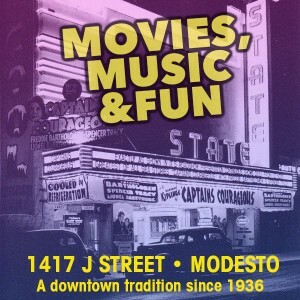 Remember go and support local music, musicians and venues by voting at www.modestoareamusic.com/vote. You can only vote once, check out their social media pages on Facebook, Bandcamp, Reverbnation and more. Voting ends on Oct 9th at 11:59 pm. We sincerely, thank all of you for your support and love and of course the founders of the MAMA’s Chris Murphy and Chris Ricci.